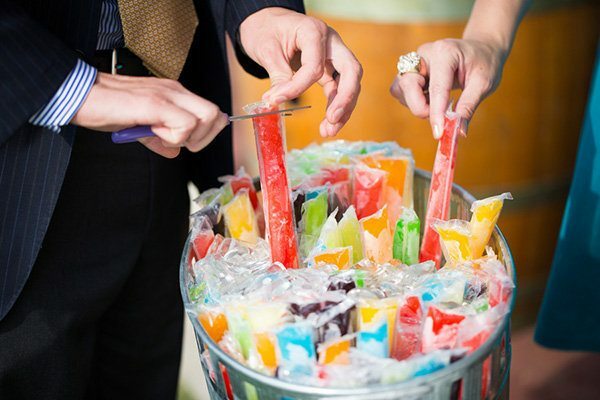 If you want to skip the dairy and bring in some nostalgia, cool your guests off with a freeze pop! 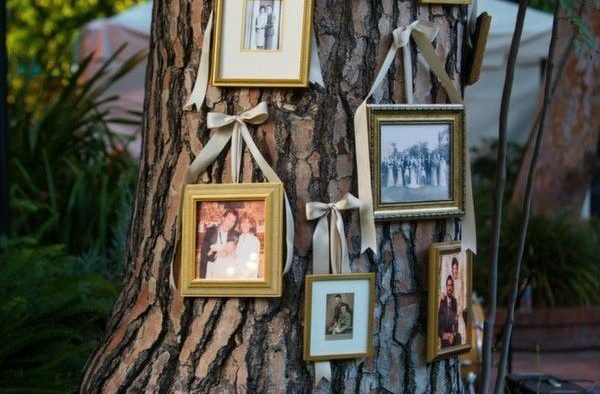 Fill your warm-weathered event with tons of fun details and inspiration. 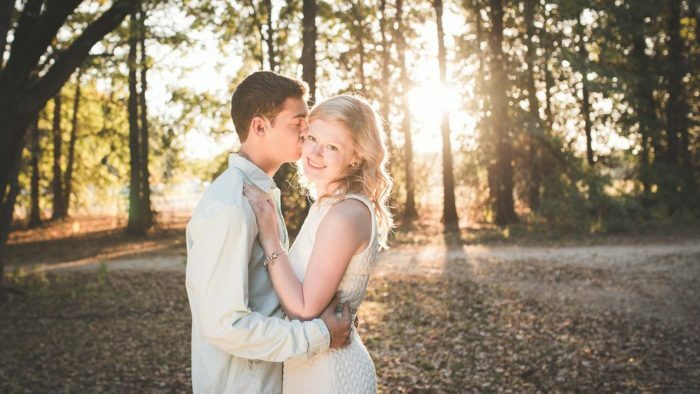 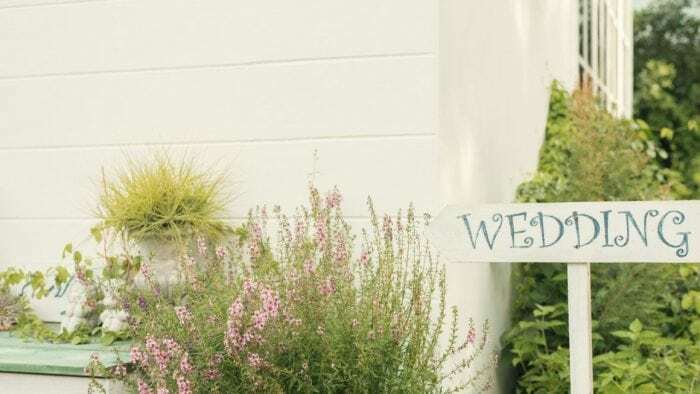 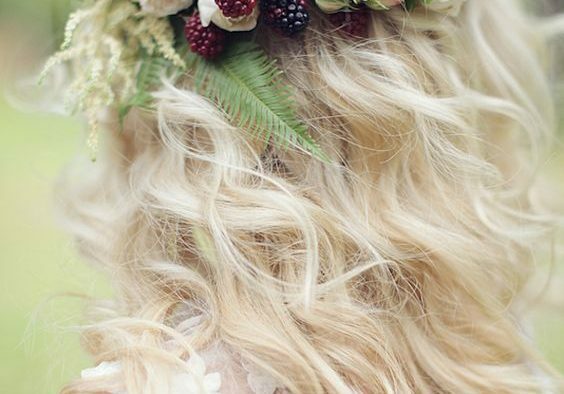 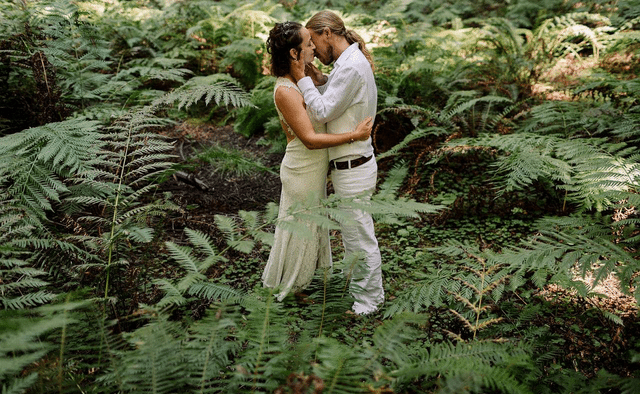 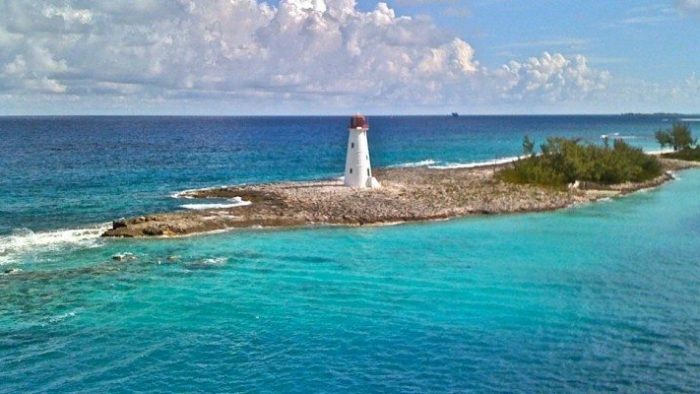 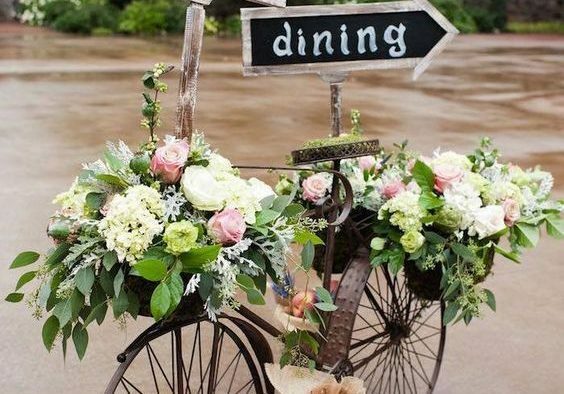 Dive into these unique summer wedding ideas and create a memorable event! 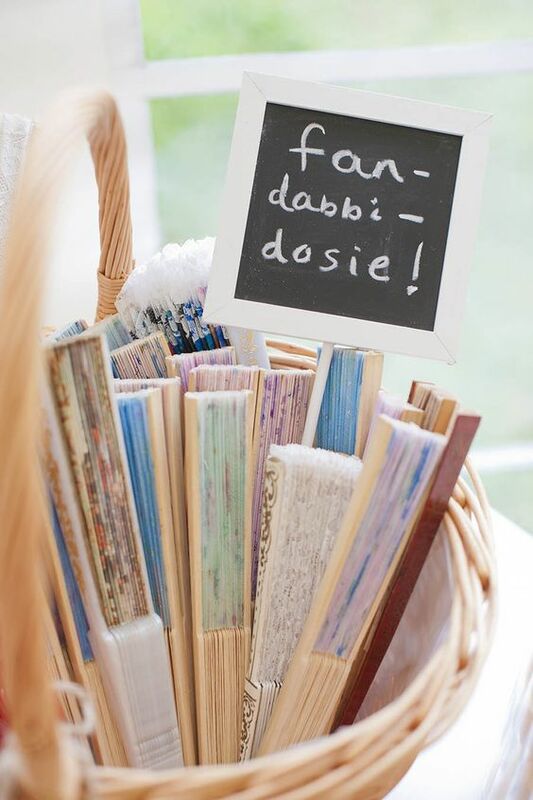 Provide pretty fans for all of your guests to enjoy and cool off with throughout your outdoor ceremony. 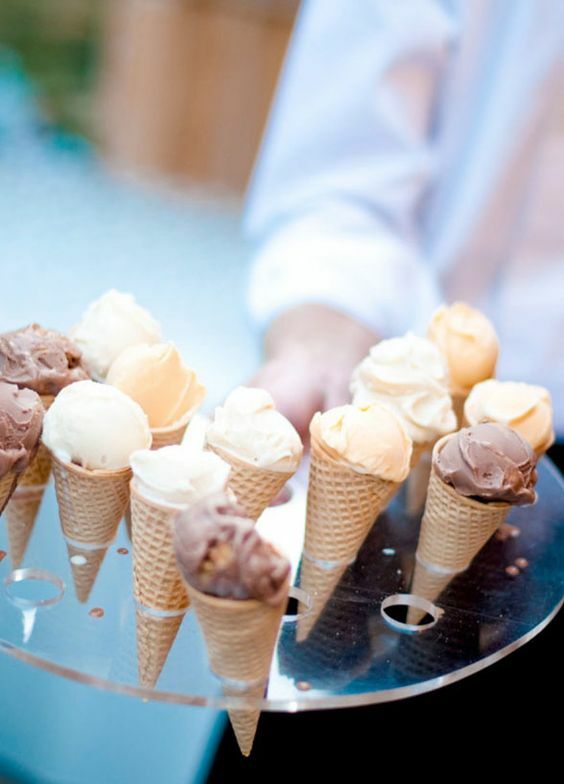 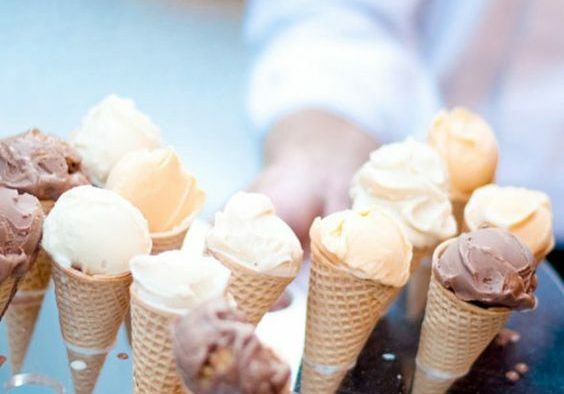 And then provide an easy cool down at cocktail hour with ice cream cones for all! 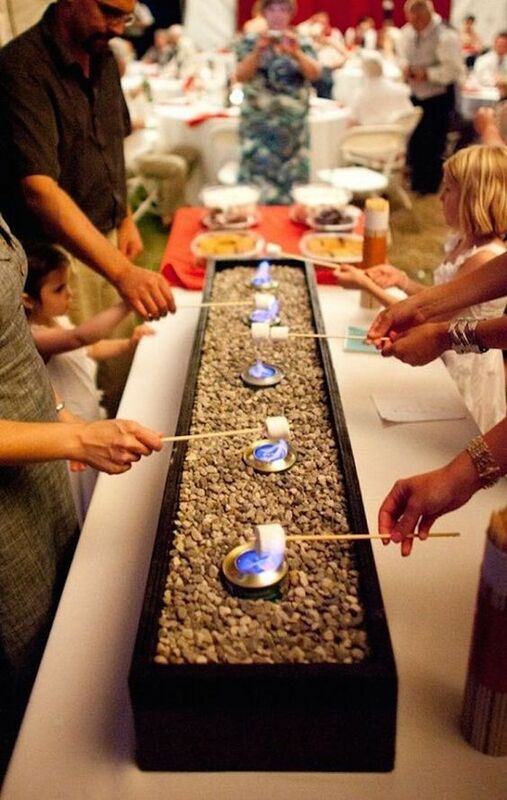 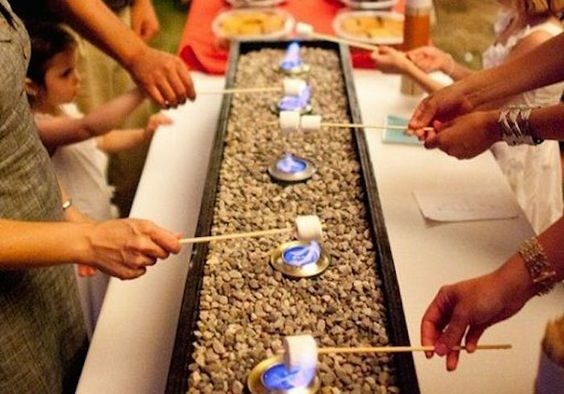 Have a smores bar set up in the corner for both a scrumptious bite and a fun experience for everyone to partake in. 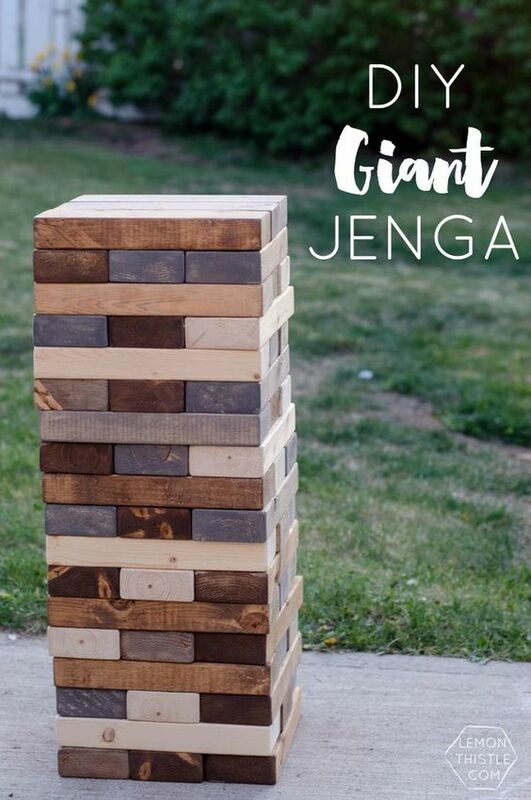 And get the crowd mingling and having fun with a giant jenga ready for play! 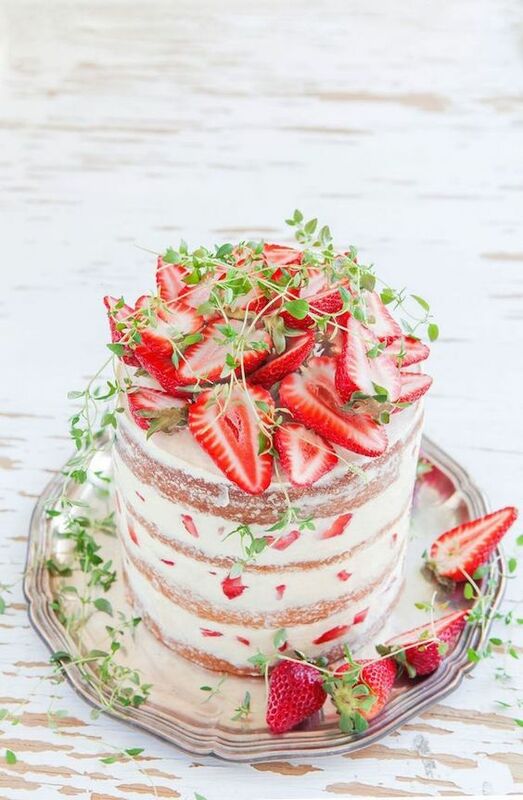 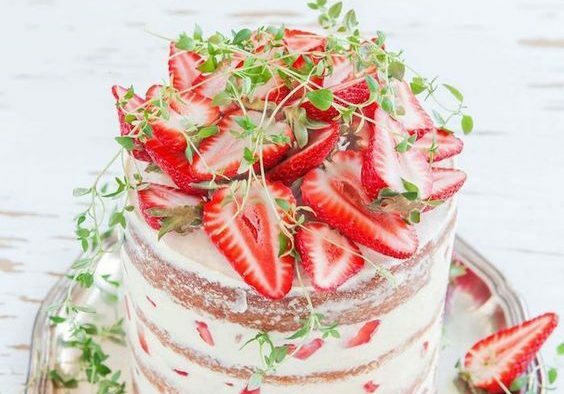 Your cake can inspire the summertime vibes as well with an overly exposed strawberry design. 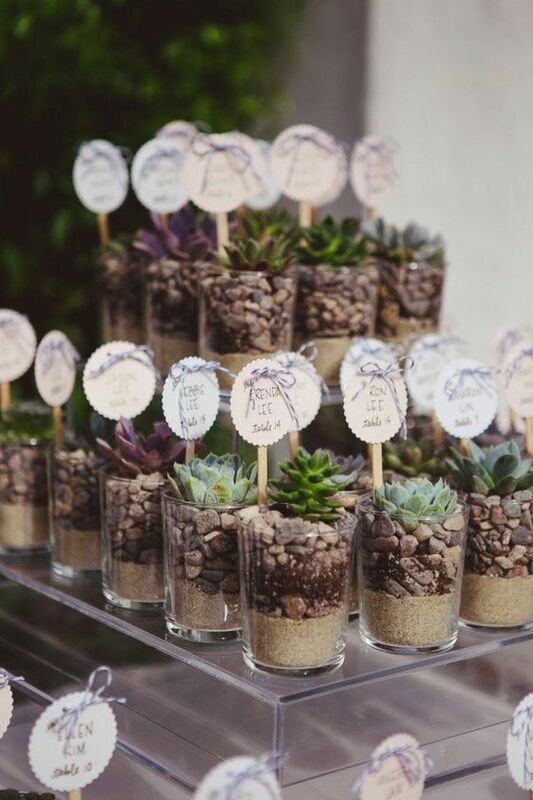 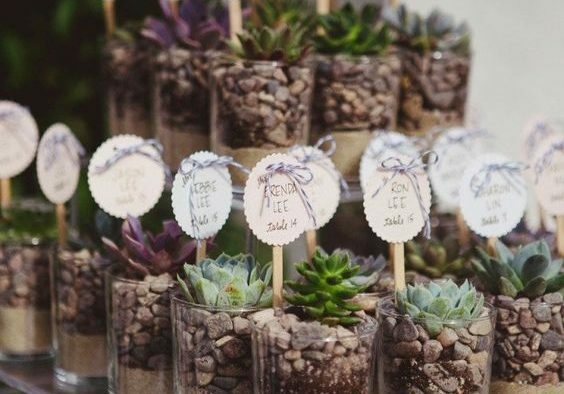 Have your guests bring a plant to their table as both place markers and favors for all friends and family. 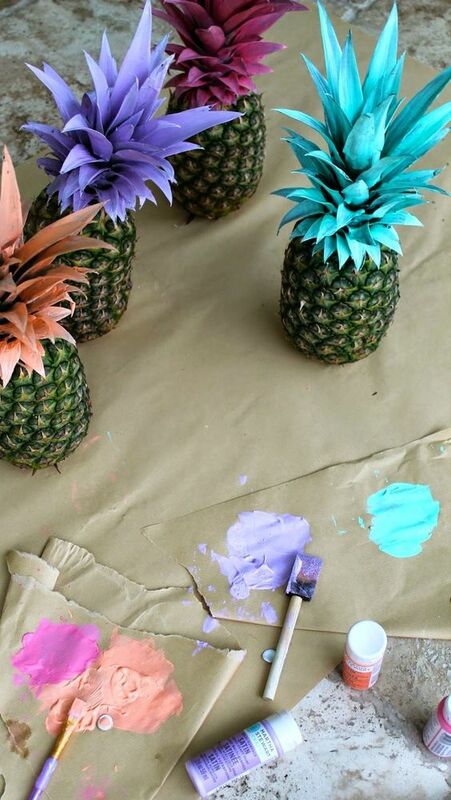 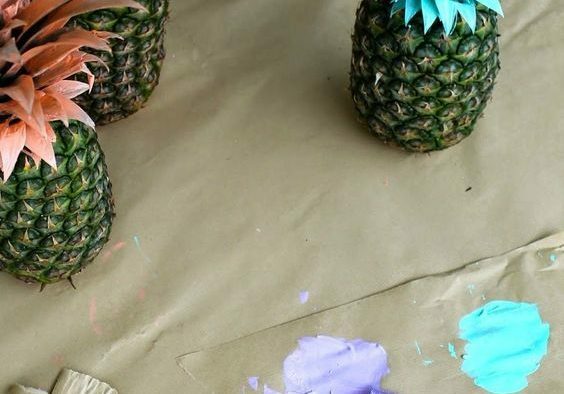 Paint some pineapples and use them to dress up your reception. 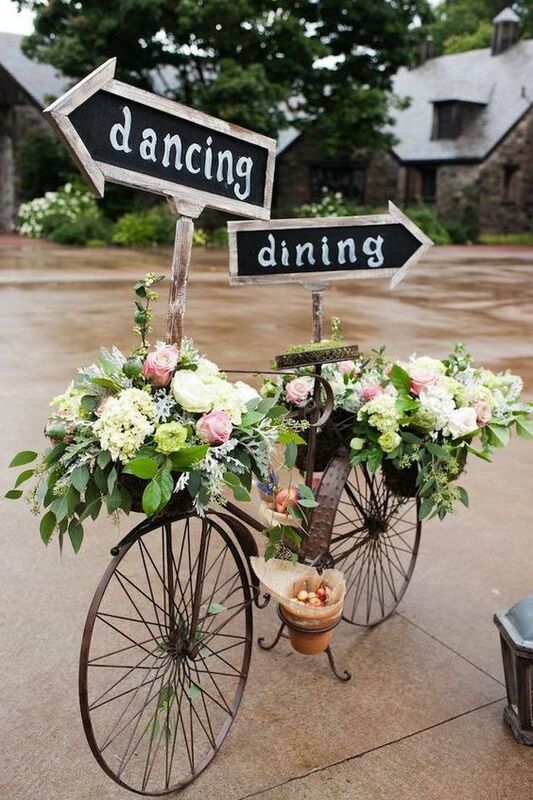 Fill a bike with florals and use it to mark the path towards all the fun. 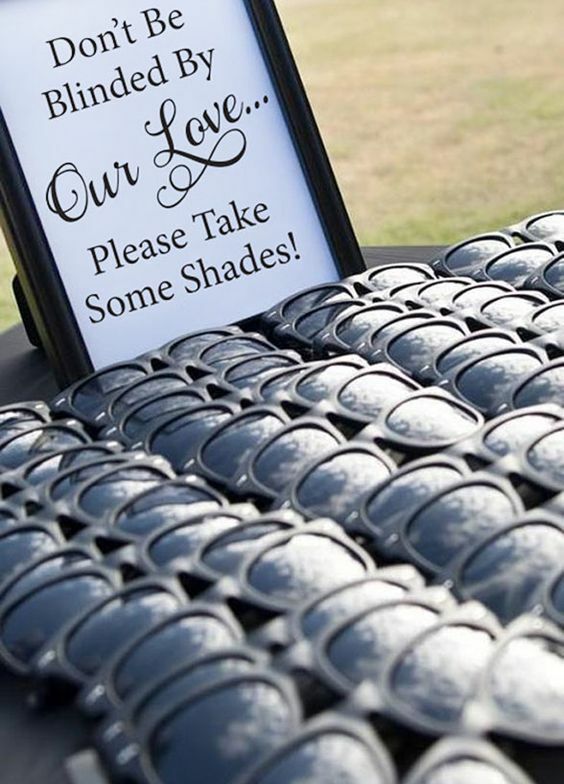 Get really funky by adding some sunglasses to the ceremony, these favors are functional!